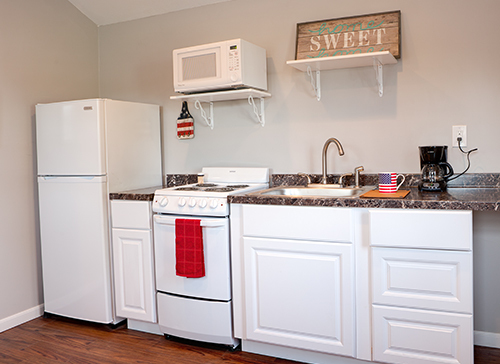 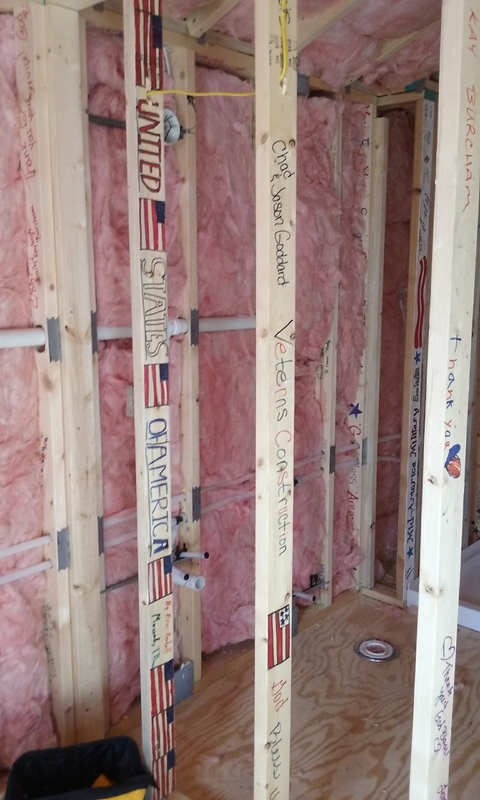 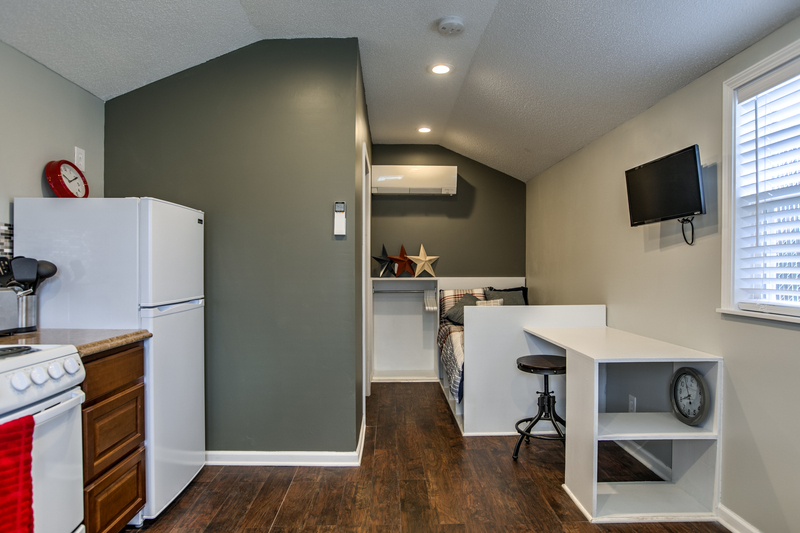 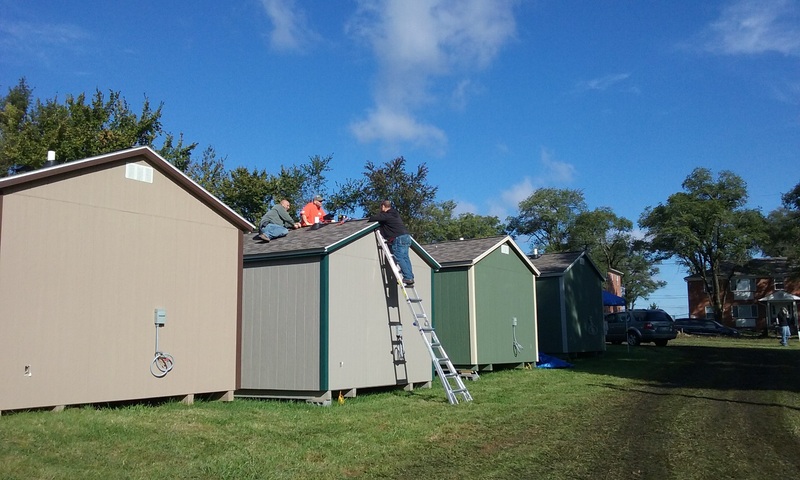 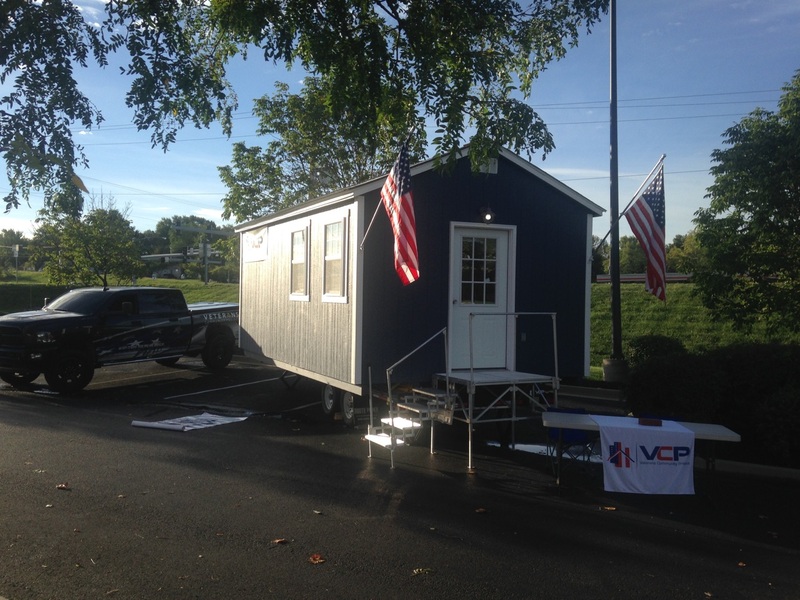 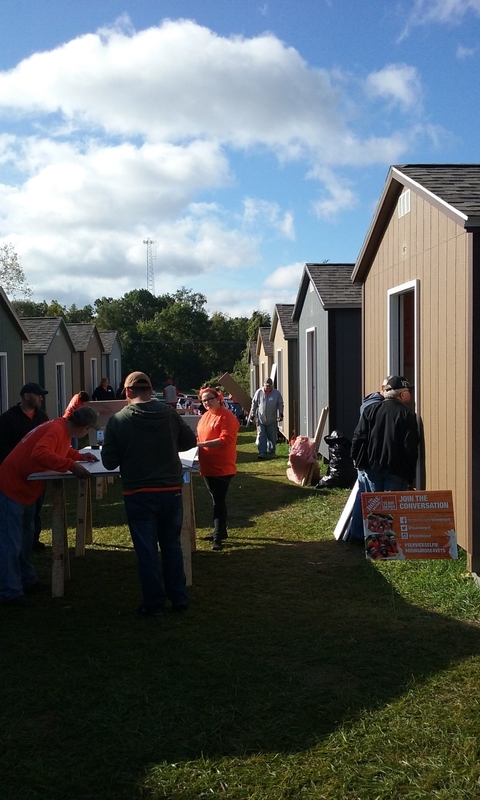 Veterans Community Project (VCP) is proud to provide housing for homeless KC veterans in their volunteer-built tiny houses.Each home is used as transitional housing for homeless Veterans. 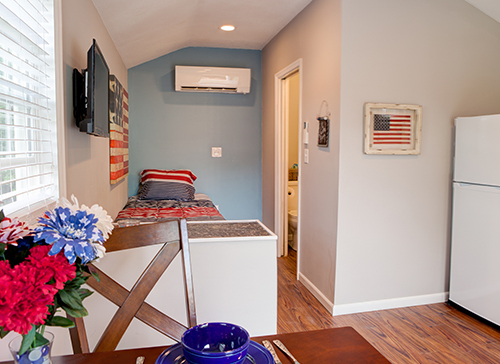 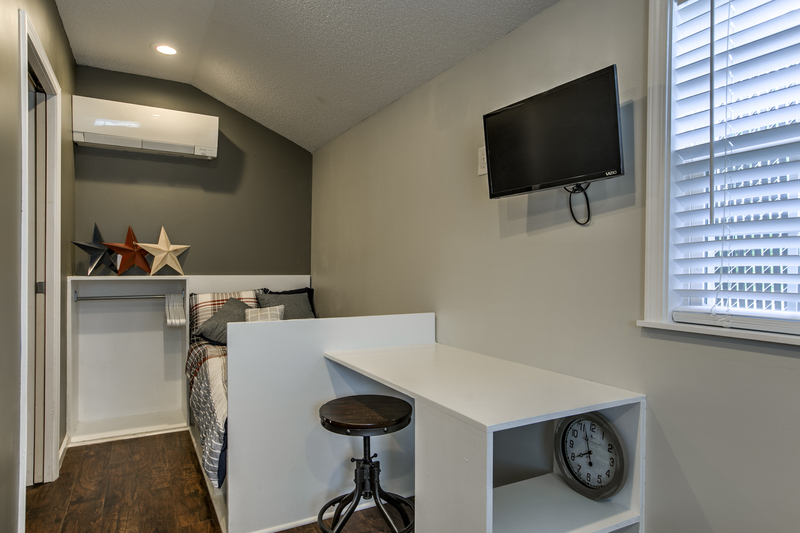 In contrast to traditional homeless services, a tiny-home provides the Veteran with privacy, a sense of security, and the ability to reintegrate at a comfortable pace. 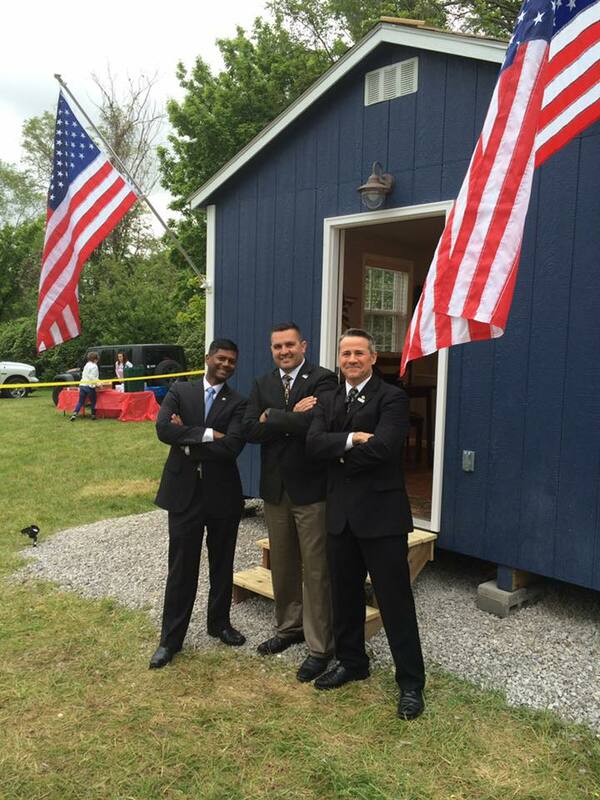 Veteran services are facilitated through an onsite community center that provides the Veterans with mentoring, case management, counseling, and linkage to other programs and services. 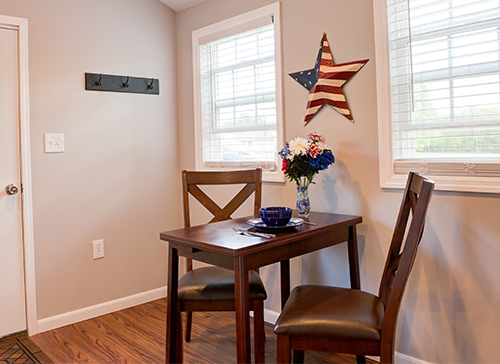 Each Veteran will have the opportunity to customize many of the items in the home. 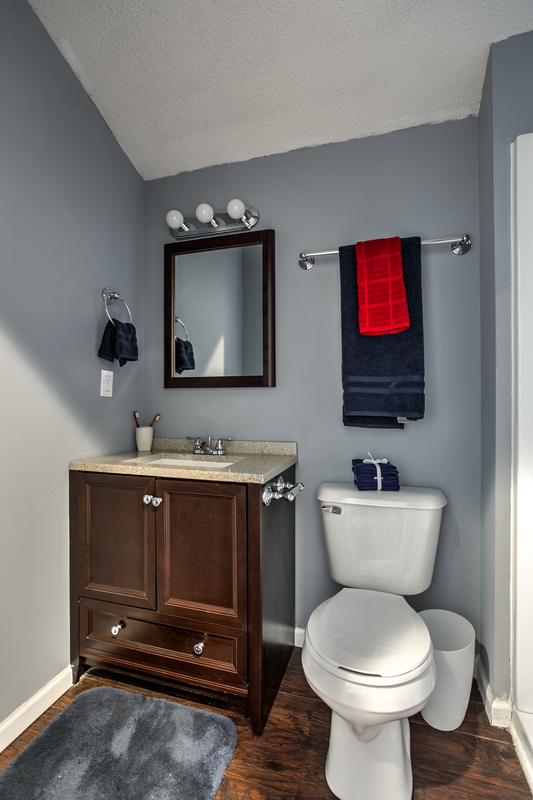 We believe this increases an individual’s sense of pride and ownership. 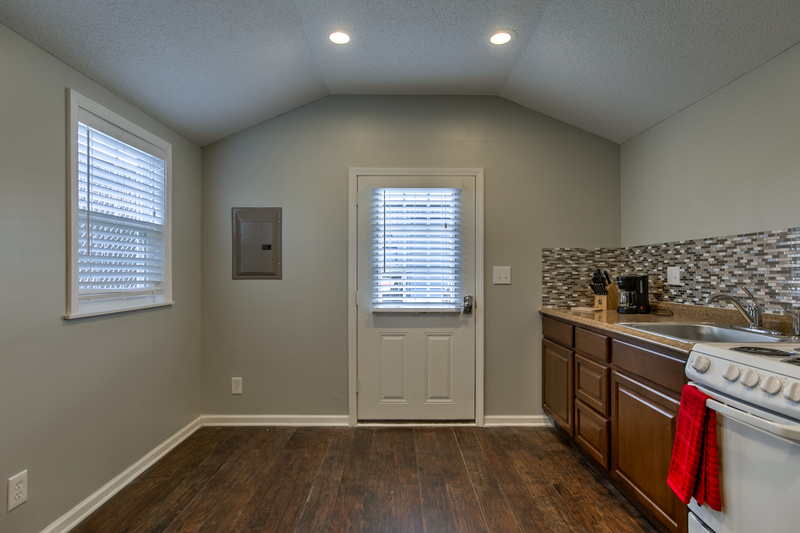 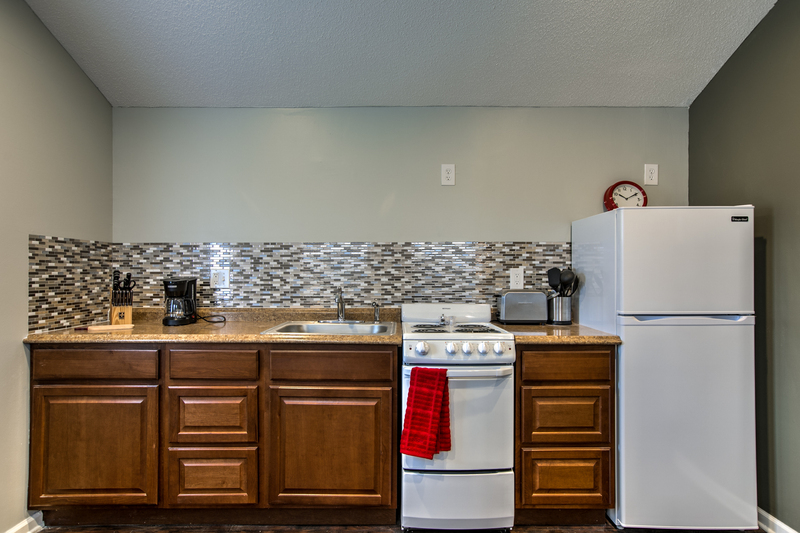 When a Veteran is ready to transition out of Veterans Village they will be permitted to take everything from inside the home with them.